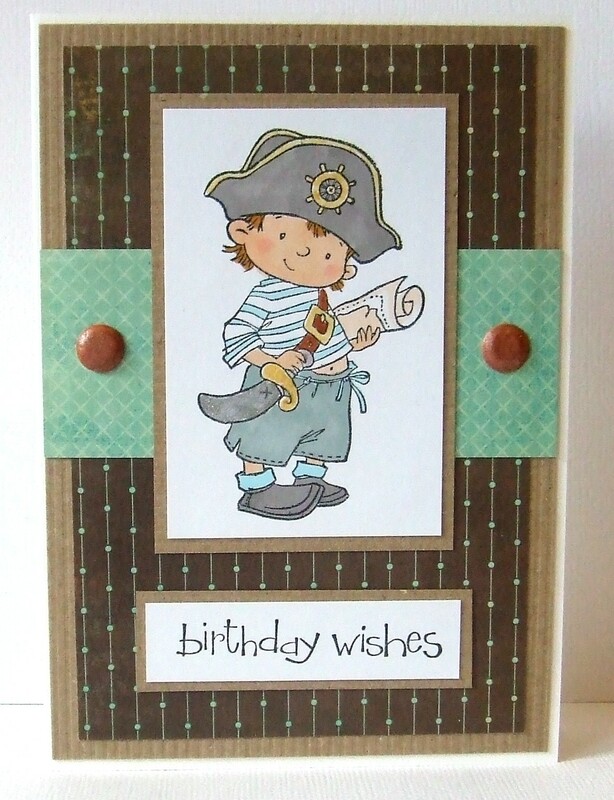 The papers are by MME - the True Blue collection which are lovely! And the sentiment stamp is from Stampin' Up. Might do some more later!